Mahindra has launched a mobile/tablet app or desktop based vehicle connect system for its vehicles in India. The new system, named DiGiSENSE, has been rolled out first for commercial vehicles across Mahindra's portfolio, from LCVs to trucks to construction vehicles and tractors. The DiGiSENSE system is integrated into the vehicles ECU and will be able to offer the owner a variety of smart services. These services include simple GPS based vehicle tracking but will also include safeguards like speed restriction, RPM restriction and other mechanical restrictions that the owners of these vehicles that pre-program to keep a closer eye on their fleet. Apart from simple tracking, owners can also pre-program a geofence for their vehicles. Crossing these coordinates will in turn immediately send a message to the owner's phone or computer which will keep the owner aware of the vehicles location at all times. This, in turn, will reduce misuse of equipment and vehicles by drivers and of course, kerb theft. 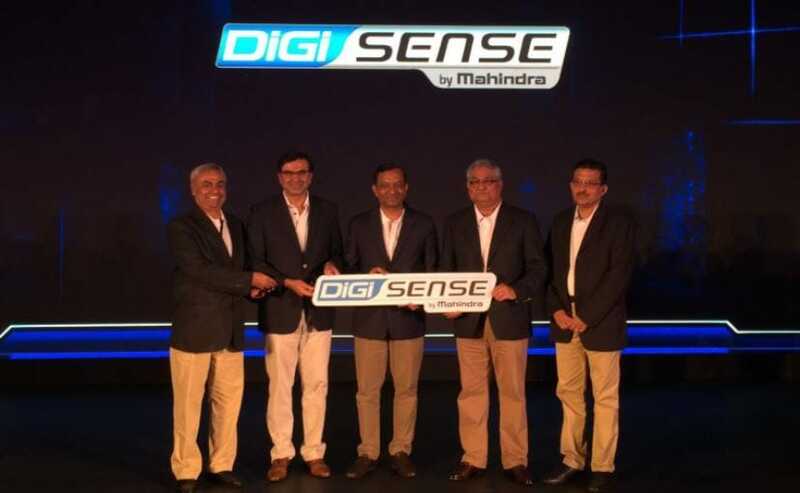 Made in collaboration with Tech Mahindra, Bosch India and Vodafone, the DiGiSENSE platform will also help owners keep a close eye on the mechanical health of the vehicle. Apart from updates of speed, RPM and other important facts and figures, the vehicle will also display warnings when it is time for service and will give a pre-warning to owners in case particular components need replacement or service. The new DiGiSENSE system will also give owners exact breakdown alerts and can notify the dealership of exactly what the flaws are so that the service team is well prepared in case the vehicle has to be attended to in the field. Other features will include a Google map assisted route to assist feature that can give the user a multiple choice option between fastest route, shortest route or toll-free routes depending on the number of deliveries that need to be made. This will be especially useful for e-commerce vendors likes Flipkart and Amazon who rely on live tracking for delivery. DiGiSENSE can also keep a track on exactly how much the fuel levels are at any given point and whether or not fuel is being stolen or syphoned. All in all, DiGiSENSE aims to bring the business owners and farmers of India into the modern digital age by providing them with detailed tracking and diagnostics tools for their vehicles. Although there is no immediate plan to roll out DiGiSENSE for passenger cars, the system will make its way into all Mahindra vehicles including all two-wheelers and cars. 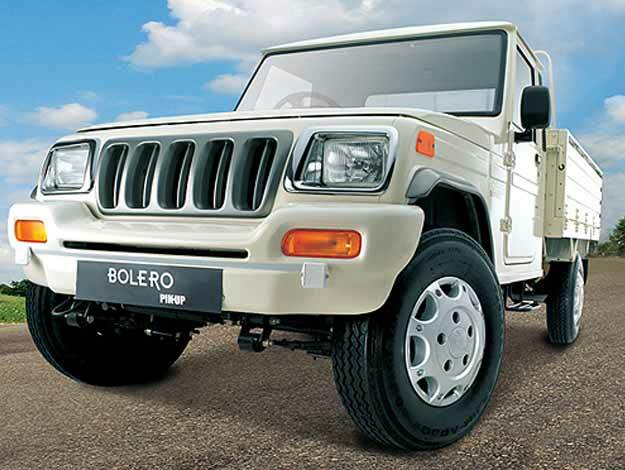 SUV owners, in particular, will benefit highly as the Mahindra Scorpio, Bolero and XUV500 are some of the highest stolen cars in India due to its high demand in certain rural areas of the country.